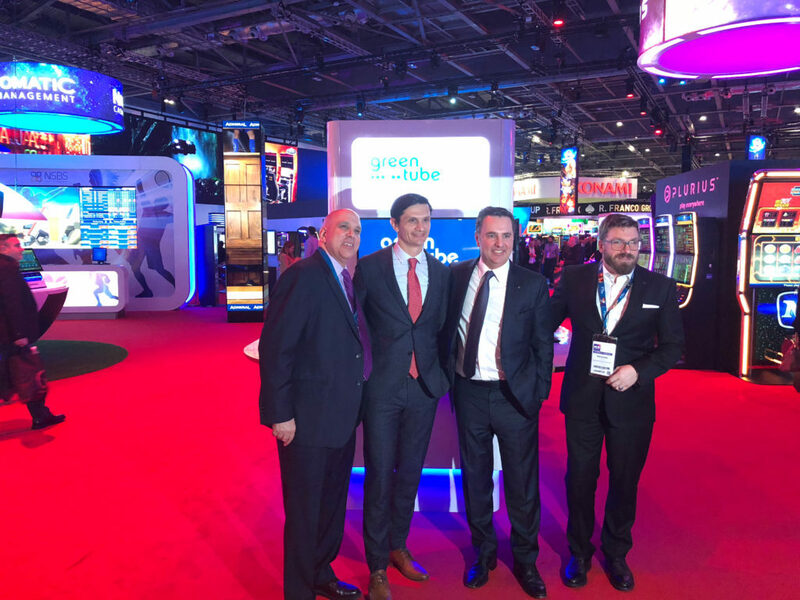 Greentube, the NOVOMATIC Interactive division, demonstrated its power in the interactive gaming space at ICE 2018 with a line-up of innovations such as the latest Omni-channel gaming solutions and hottest developments of the Greentube Pro social gaming platform. The NOVOMATIC Interactive exhibit was packed with a wide selection of innovations ready to hit the online markets in 2018. Greentube unveiled a number of new slot titles including the highlight launch of Crazy Birds created by Greentube UK, the online version of From Dusk Till Dawn and another highlight release from StakeLogic with the new title Hardwell. Targeting millennials, the DJ-based slot game features the world-renowned DJ Hardwell, who made a special appearance on the NOVOMATIC stand with a high-profile photo and autograph session. Celebrations continued for the launch of the Hardwell slot game – available on the Greentube platform – with an exclusive after-party at the 02 Arena for more than 700 guests. Las Vegas resident DJ Hardwell hyped the crowd with his latest remixes of popular classics and his own top hits. Other new titles by StakeLogic included Big 5 Jungle Jackpot, Mariachi and Sorcerers of the Night. Greentube Pro made an equally big impression as the market-leading social casino solution for land-based casinos. Right before the show, Greentube announced the launch of a project with Seminole Gaming and Hard Rock International whereby Greentube Pro will power the Seminole Gaming and Hard Rock properties’ social casinos in North America. The large-scale project will develop localized social solutions for each casino extending the brand and marketing capabilities of the properties. Another highlight was the server-based multi-channel gaming solution Plurius that provides seamless gameplay between land-based, online and mobile devices. 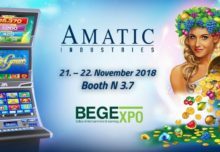 At ICE 2018, the platform highlighted an expanded game selection with popular content from NOVOMATIC and third parties, as well as the brand new Plurius 4-level mystery jackpot. The solution was presented on the market-leading NOVOMATIC cabinets V.I.P. Lounge, NOVOSTAR V.I.P. III and GAMINATOR Scorpion, as well as desktop, tablet and mobile devices, demonstrating how players can switch between devices on the fly.